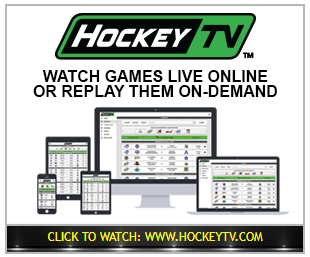 Check out the article about the USPHL in USA Junior Hockey Magazine. 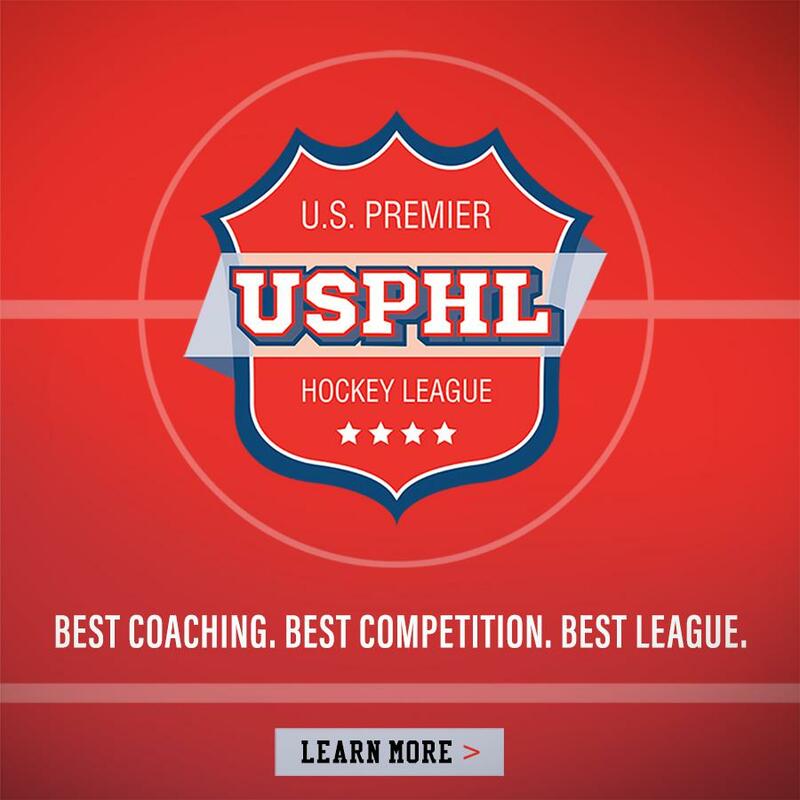 USA Jr. Hockey Magazine - USPHL: Best Coaching. Best Competition. Best League. Want to know more about the @JSWhalers? Check out our video at https://t.co/E23n3bZiEA. ©2019 Jersey Shore Whalers / SportsEngine. All Rights Reserved.